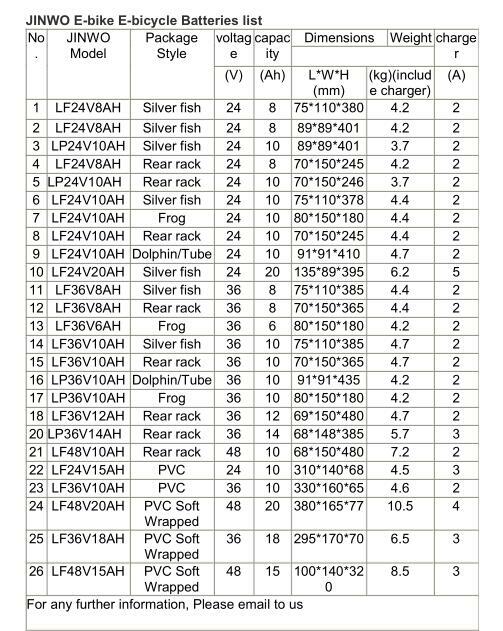 We are the battery factory, we offer the high quality and favorable price! 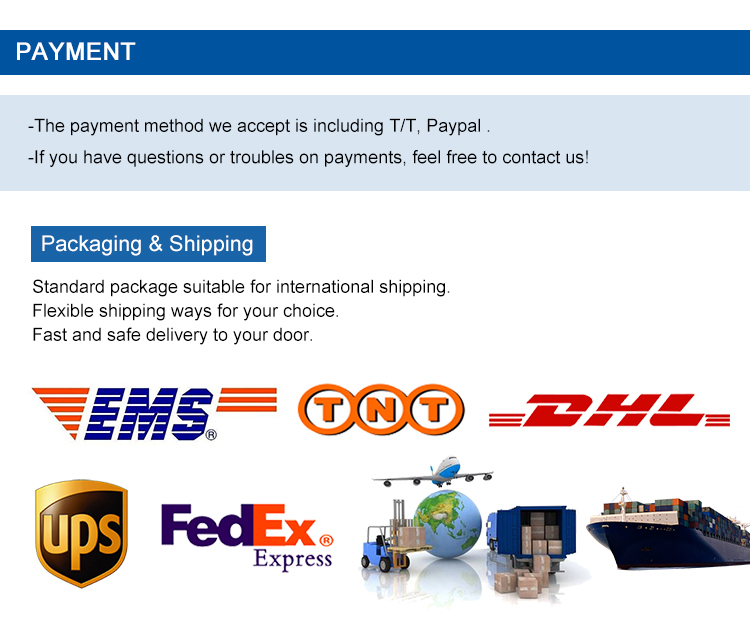 Note: we can make any customized battery pack according to customer's products! 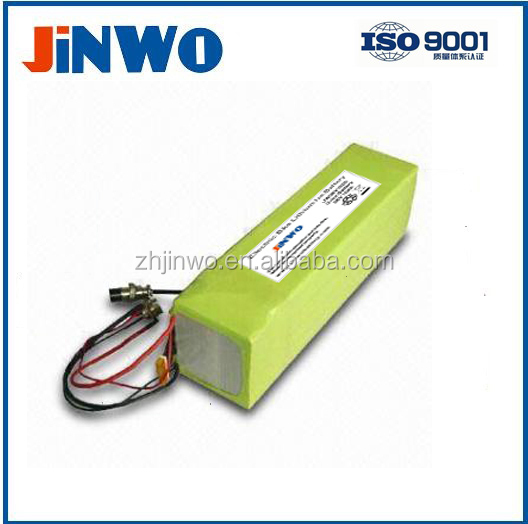 Free development for battery metal casing. 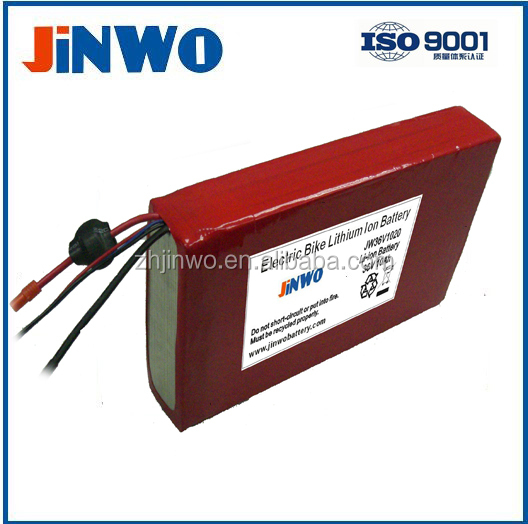 10 years customized batteries experience. 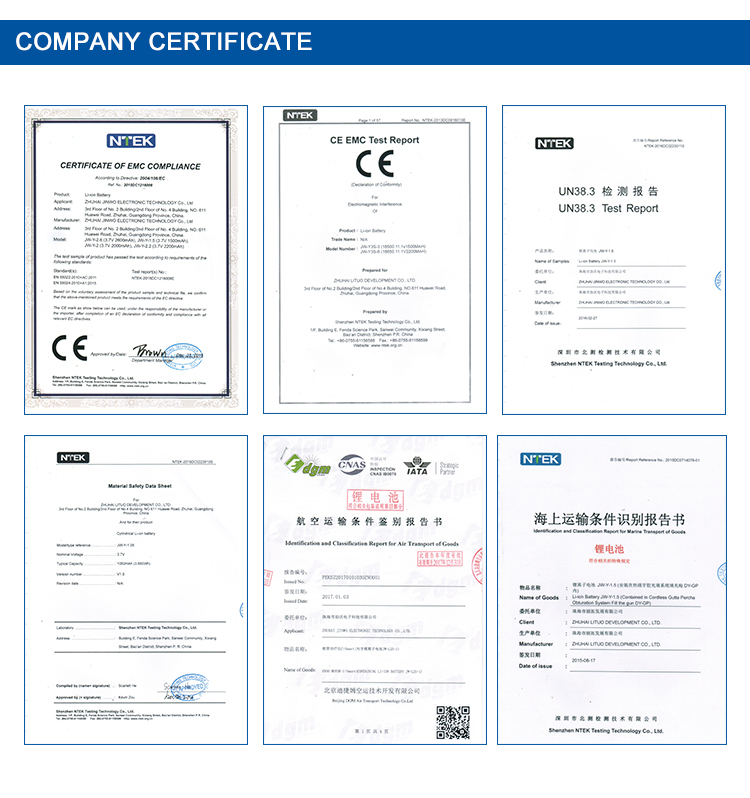 We can make any customized battery for original devices! 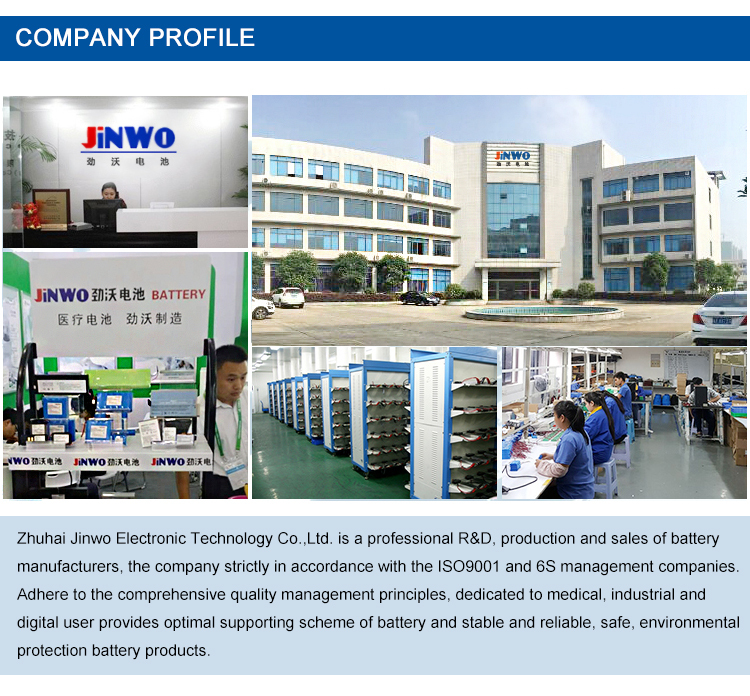 JINWO Battery is a perfect replacement battery for your device, this battery is made with high quality parts and guaranteed to meet or exceed the original equipment manufacturers specifications at a reduced price. 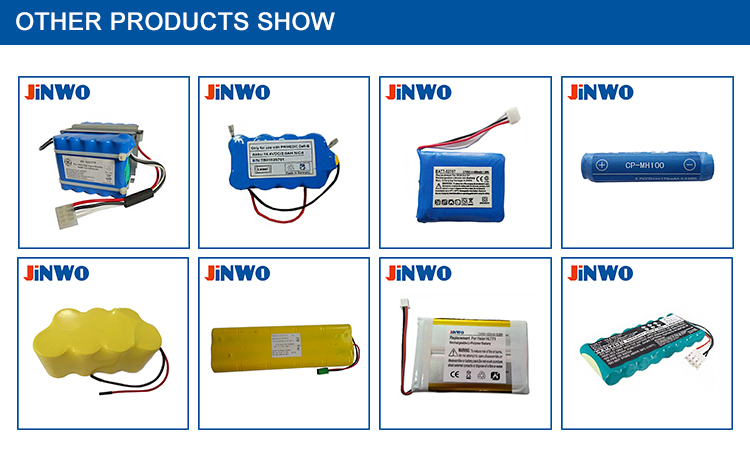 JINWO has reliable replacement batteries for all types of equipment !